All is not well in the Merfolk world. Skipping lessons at Mer-School could mean the difference between survival and death! Only the most virtuous, intelligent, and bold will succeed in these dangerous waters. 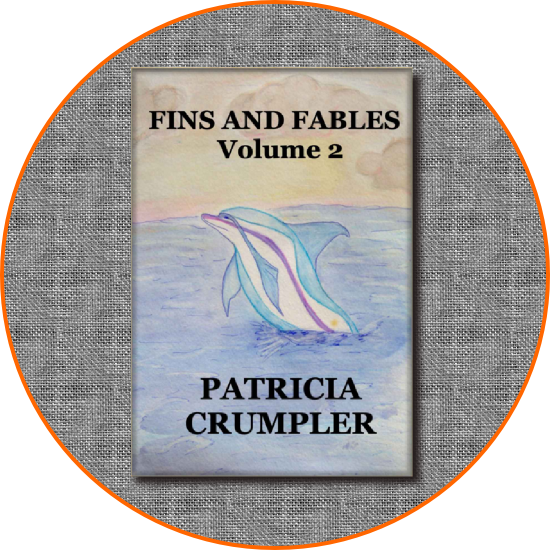 Join Mother Mermaid as she relates these cautionary Merfolk tales to her children at bedtime.